See the outstanding support professionals that triumphed at the 2018 gala ceremony. 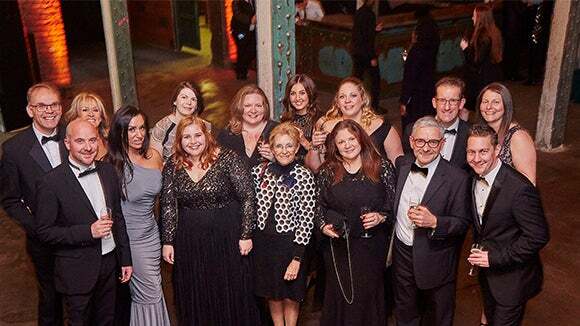 See the highlights from the 2018 North West PA of the Year Awards. 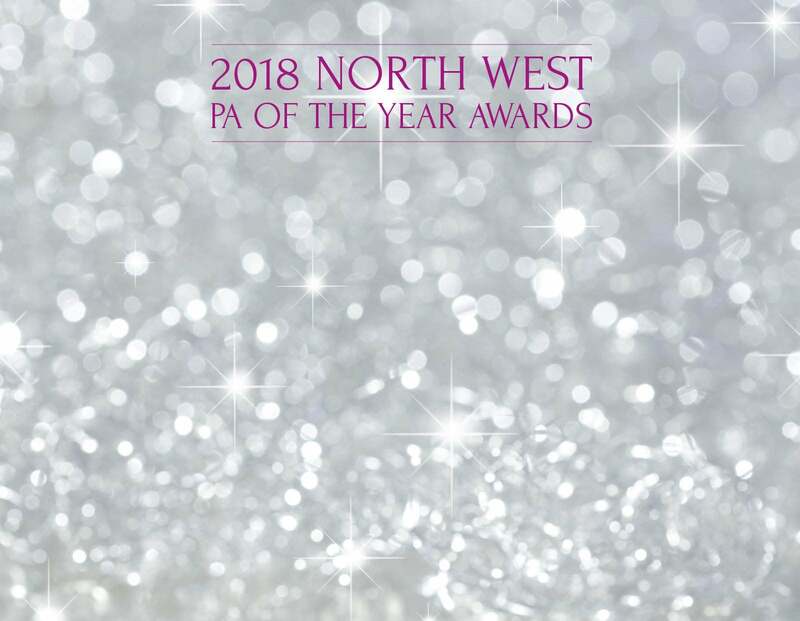 The prestigious North West PA of the Year Awards seeks to celebrate PAs and EAs from the North West who exemplify hard work and dedication, and have made an impact on both their company and the wider business community. 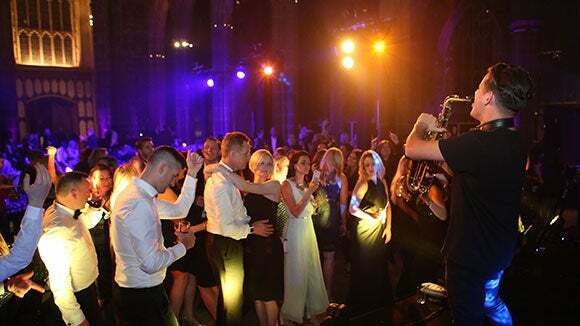 Building on the continued success of the Support Professional of the Year Awards (2014) and the Manchester PA of the Year awards (2015 - 2017), the awards have expanded to encompass the whole North West in order to recognise the best talent across the region. As the leading industry awards for PAs in the region, KPMG, Greater Manchester Chamber of Commerce, Pitman Training, Taylor Lynn Corporation Limited and Robert Walters are this year’s Awards Executive Committee, joining together to recognise the industry’s outstanding professionals. 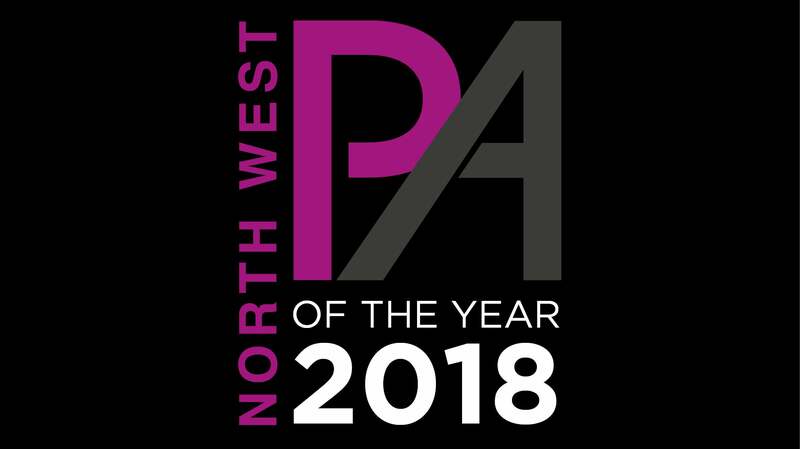 Manchester Evening News is exclusively supporting the North West PA of the Year Awards as media partner. 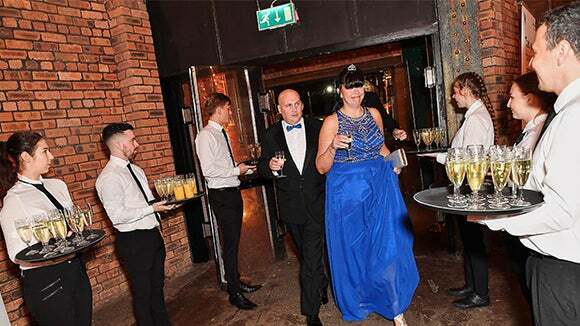 How can the North West PA of the Year Awards enhance your career? read interviews with previous winners Charlie Cosgrove and Natalie Barker. 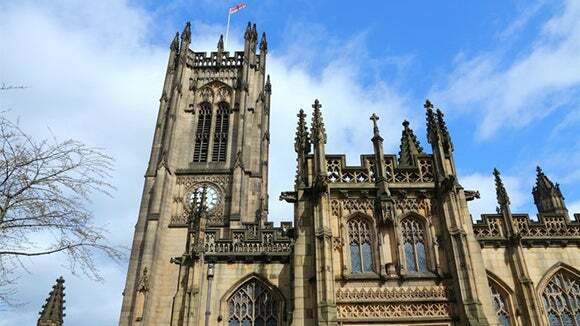 Our 2018 winners, runners up and finalists were celebrated at an exclusive gala ceremony, with over 500 guests from the region, at the Manchester Cathedral on 25th October 2018. Applications for the 2019 awards will open early next year.